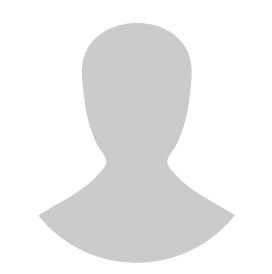 Calling all Singapore companies! Join the biggest industry names that have signed up to exhibit at INTERNATIONAL ENERGY WEEK 2018 – Malaysia’s Biggest International Energy & Petroleum Event. Hosted by the Sarawak Government, IEW 2018 is proven to be the most important event for the power and petroleum sector in Sarawak –the energy centre of Malaysia. 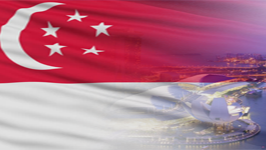 Singapore companies are eligible for up to 50% subsidy in booth costs and other benefits by exhibiting under the Singapore Pavilion, organised by the Singapore Manufacturers Federation, with support from IE Singapore. Take this cost-effective marketing opportunity to be at the centre of the energy and petroleum industry in the region! IEW 2018 will take place from 23-25 January 2018 at the Borneo Convention Centre in Kuching, Sarawak. 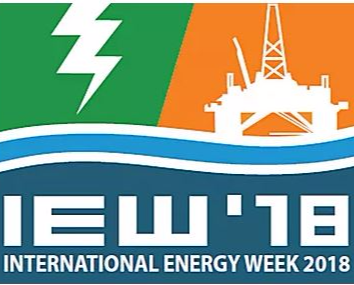 The 4th Edition of IEW will be held in-conjunction with ASIA INFRASTRUCTURE 2018 – Asia’s International Infrastructure Development Show, International Energy Week Conference and Technology Symposium, ELECTRO POWER ASIA 2018 – The International Energy & Power Show, and PETROLEUM ASIA 2018 – The International Oil & Gas Industry Show. The integrated energy show serves as a platform for thousands of top government officials and industry leaders to explore new partnership and business opportunities. Take up this opportunity and join the Singapore Pavilion today! To book your ideal booth location, contact Mr Steven Foo [email protected] or call +65 96239902.